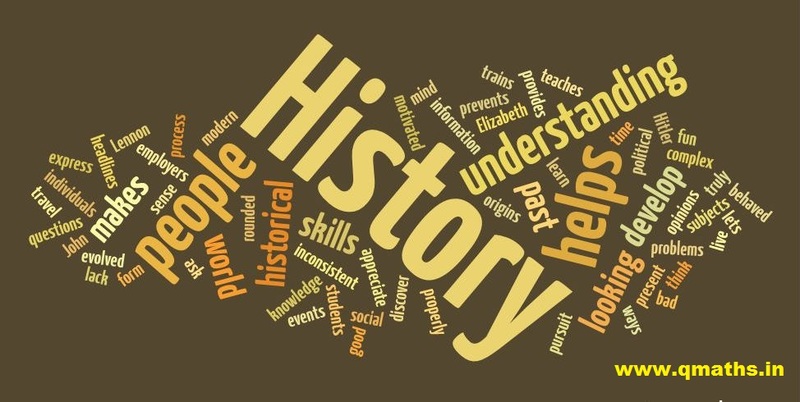 Today we are sharing you a MCQs pdf on HISTORY. This is very useful for the upcoming competitive exams like SSC CGL 2016, RRB NTPC 2016, LIC AAO, and many other exams. GS/GK are very important for any competitive exam and this History MCQs pdf is very useful for it. Read and practice it and this will be very helpful for your examination.